Companies have a lot riding on their Windows Server 2008 and 2008 R2 environments. But as the 2020 end of support date gets closer and closer, there’s renewed pressure to find ways to keep critical Windows Server workloads running safely. 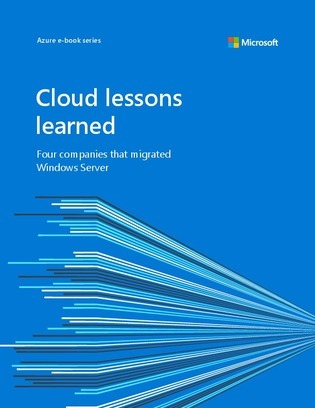 Continue reading to get a firsthand look into how four companies – who likely share characteristics with your own – used the cloud to extend the lifespan of their existing Windows Server workloads, enhancing compliance and security capabilities in the process.